September 8: get muddy with your best furry friend! 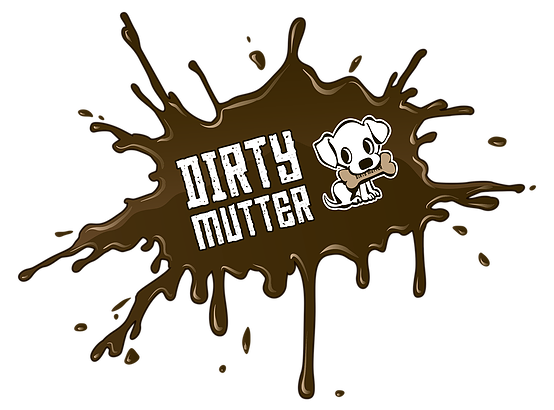 Saturday September 8th, join all of us fun-loving folks at Pandosy Village Vet up at Black Mountain for Dirty Mutter: an amazing adventure course for dogs and their people! Race participants agree to fundraise for Paws It Forward, so this adventure race is pays it forward to pets in need! Pandosy Village Vet is a proud sponsor of this fun fitness activity. Dr. Jason will be onsite providing canine first aid - just in case! And we hope to see lots of our friends having a blast on the course. Regular priced tickets are $59 - but there is a $10 discount for our friends and clients! ($10 - use coupon code pandosyvet ) Additional humans are $39 ($29 for children). Each participant pledges to raise at least $100 for Paws-It-Forward Dog Rescue! The race course will be between 2 and 2.5 km. It will be a fun course that can be enjoyed at any fitness level (for humans). Participants can choose either a morning (10 am - 12 pm) or afternoon challenge time (12 pm - 2 pm)? The scheduled heats will be available one week in advance of the event. We will take into account requested time and dog type? Participants can either register individually or as part of a group? All dogs MUST be spayed or neutered - no exceptions. All dogs must be on a leash at all times (maximum 6 ft). No retractable leashes allowed. Registrations close on August 31 at 9 pm PST. There will be no on site registrations available. Dogs must be at least 1 year old and in good health. Sign Yourself and Your Pooch Up! Pandosy Village Vet is proud to be the primary healthcare provider for a whole bunch of fantastic canine athletes. This week, meet Neo, our nurse Jackie’s gorgeous and insanely active catahoula.